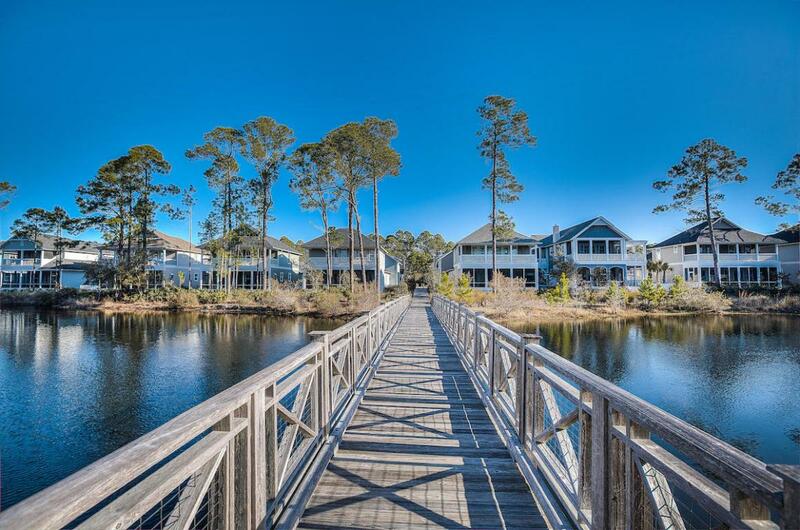 This WaterSound West Beach homesite is one of very few remaining in the community and located on a quiet street. 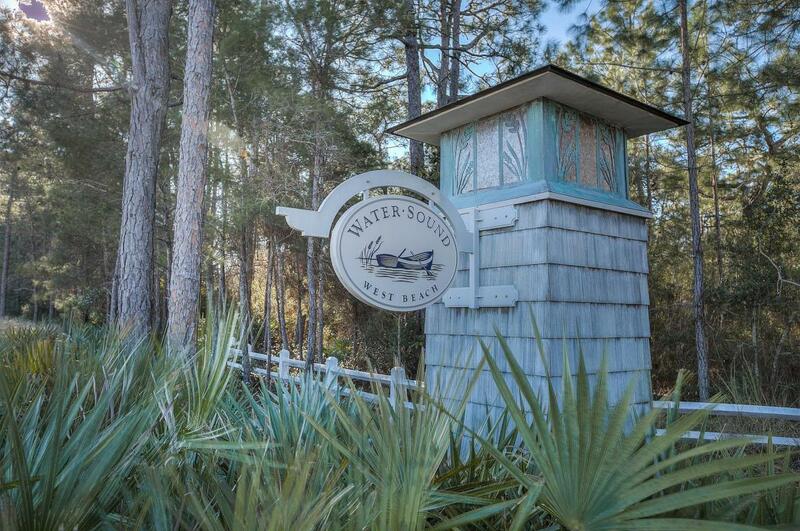 WaterSound West Beach is a quaint community of classic coastal homes nestled on the south side of Scenic Highway 30A and bordered by both the Gulf of Mexico and Deer Lake, one of South Walton's rare coastal dune lakes. 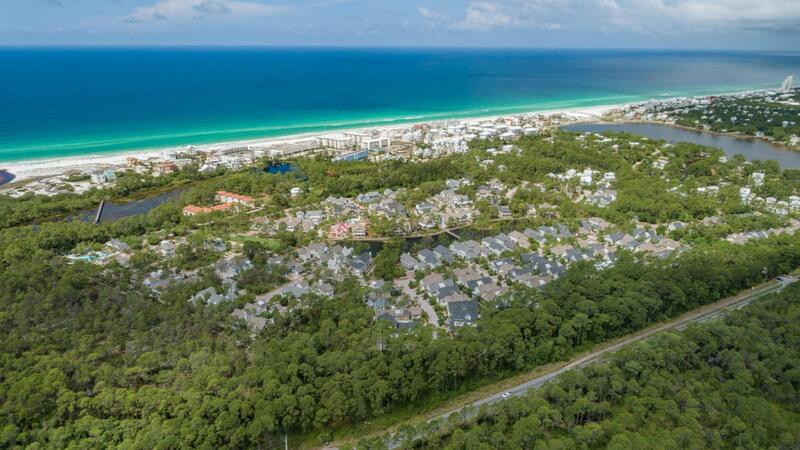 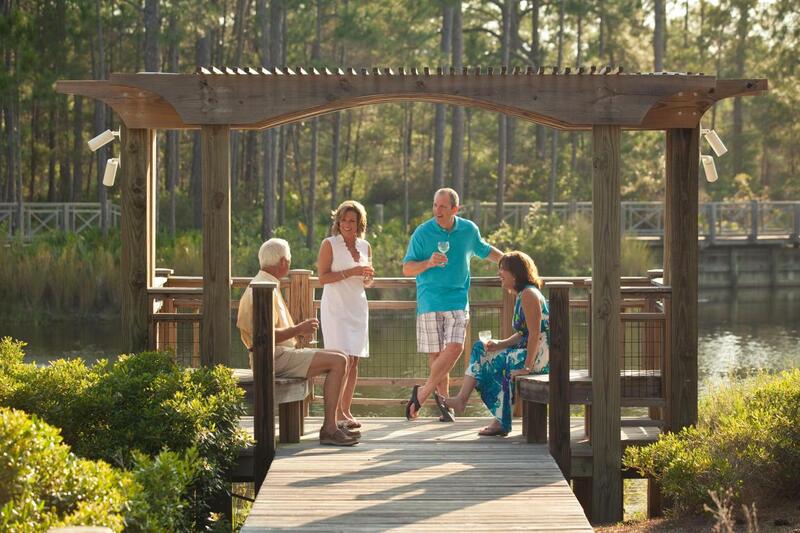 Owners in this private community enjoy an array of premium amenities including a zero-entry swimming pool with grill area and outdoor fireplace, parks and green spaces, winding nature trails, access to the WaterSound Beach fitness center and private beach access.